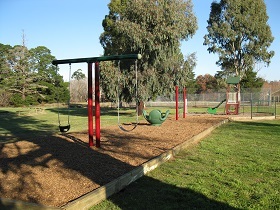 Taradale Recreation Reserve is managed by a Section 86 Committee. The facility is used by several sporting clubs. There are a range of features available.